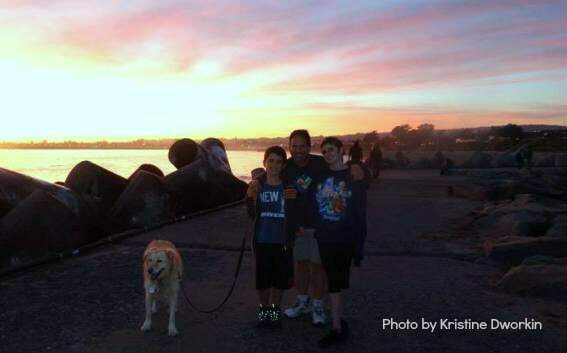 Whenever possible my family enjoys taking our dog along to our many travel adventures. She has frolicked with us on Southern California beaches, stepped up the pace on a family hike at Lake Tahoe, explored Virginia City by our side, and so much more. Traveling with the family dog adds a layer of fun and a world of experiences that you won’t find among the strictly human population. When you add a dog to the mix, especially a young dog like ours, you’re forced to stay active and be on the move. Dogs expect to be taken out. They want to be walked and they want you to play with them. This not only means that you won’t bring home excess vacation weight as a souvenir in every town you visit, but you learn where the dog park is located, whether there’s a doggie daycare, and where other dog lovers hang out. 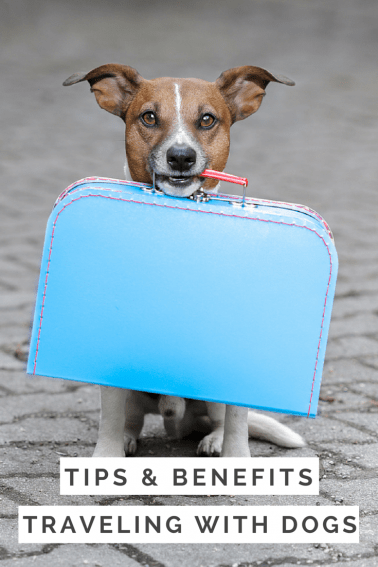 Assess the situation: Will your dog travel well? We all want to believe that our kids, even the four legged ones, will adapt to every situation. Forcing a high strung or timid animal on the road with you though is a recipe for disaster. It’s best to only take well socialized animals with easy temperaments on your travels. Accommodations: Finding a dog-friendly hotel accommodation is much easier than it used to be thanks to sites like Bring Fido and DogFriendly.com. Many hotels will charge a fee, anywhere from $25 to $50 per dog for your canine family member. This is to cover any cleaning needed after your stay. With many breeds come dog hair and it can get everywhere. Procuring Day Care: Doggie daycares are great alternatives when the family is off to enjoy an activity that is not pet-friendly. My family checked our dog into such a daycare while we visited Universal Studios. During busy travel times, doggie daycares can fill up quickly. Do your research and make arrangements in advance. Ensure proper ID: It is not pleasant to think that your pet could get lost or separated from you but it does happen. Make sure your dog is micro-chipped and/or wearing a collar with your name and contact information on it. Just as you would pack everything your kids need for a trip, do the same for your dog. Medications, leash, toys, food and water, bowls, and bedding are among the items that should be on the packing list. Be sure that your dog is up-to-date on shots and pack any paperwork that can prove that. No daycare service can take in your animal otherwise. We prefer to take road trips with our dog rather than fly with her. 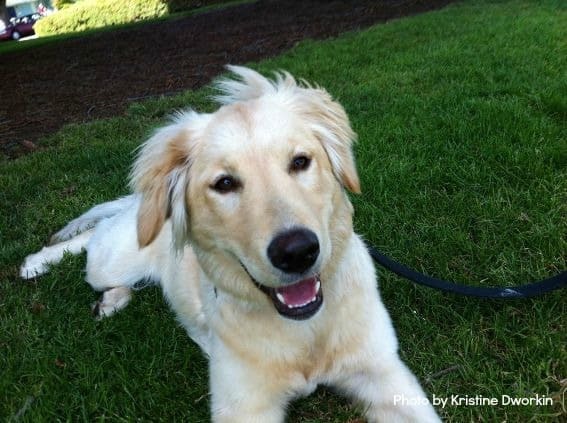 She is a Golden Retriever and as a larger dog, she would most likely need to travel in a crate under the plane. We would rather not put her through something like that. So when a plane flight is our method of travel, we leave our dog with a sitter or we board her. Our luggage has been lost by airlines one too many times. Due to that, I’m certainly not going to trust them with my dog! Pets turn up the fun: Our kids are at an age where we have to drag them away from their electronic devices. It can be a real parent/child struggle. Pets can help with the situation. Simply put, dogs expect attention and dogs like mine don’t take no for an answer. Maintain the look of a local instead of a tourist: More than once, we’ve been asked for directions on the streets of places we were visiting. Because our dog was with us, it was assumed that we must be locals. When you’re treated like you’ve lived in the place all along, you gain a different perspective on the city or town you’re visiting. 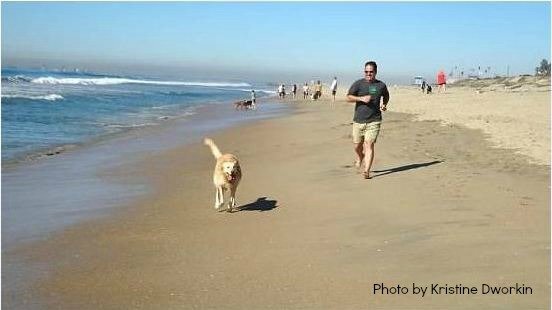 It’s cost effective: During a recent week-long road trip to Southern California, the fees from four hotels and the cost of two doggie daycare centers were less than the cost of boarding our dog for a week. That’s right, having our dog with us was actually more cost effective! So take Fido, Rover, Fi Fi, or Scout with you on your next trip. Just make sure you’ve done all of the research needed and go into the experience prepared. LOVE THIS. This is the first post I have ever seen that involves our pups. They rarely get to go unless it’s in a caravan or a tent adventure but they love it so much and it warms the heart to see bloggers including them in our love for travel. Thanks for your comment Luke! I hope you’ve found some inspiration for expanding your pet travel. 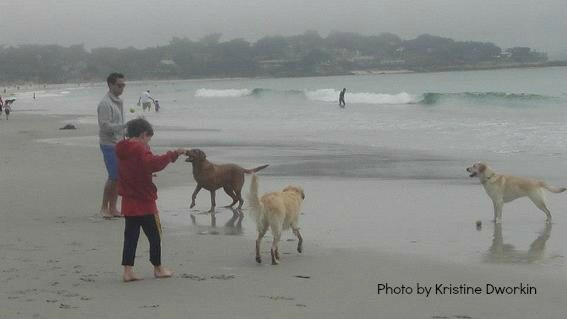 More and more resorts are expanding services and fun experiences to families that include dogs!